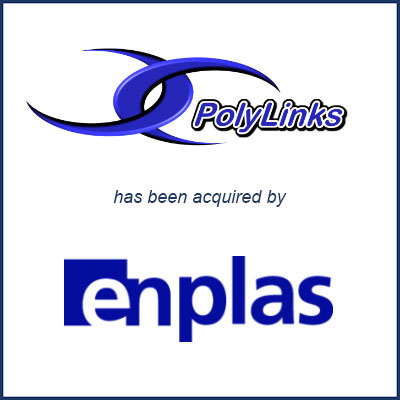 Asheville, NC – June 2017 – Enplas America, Inc. has acquired PolyLinks, Inc. of Asheville, NC. PolyLinks is an injection molding and assembly contract manufacturer serving the biotech and medical industries. PolyLinks operates in a state of the art 45,000 square foot facility with three ISO class 7 and 8 cleanrooms. The company also builds its own tooling in-house. Enplas Corporation is a $400M (USD) multinational manufacturer headquartered in Japan and operating in 15 countries. Enplas provides mold building, high precision plastics manufacturing, and research and development to the automotive, semi-conductor, optical device, and biotechnology industries. Enplas has operated a molding plant in Marietta, GA since 1980, which provides ultra-high precision gears to the automotive, office automation, and other industries. The acquisition of PolyLinks provides Enplas with an established foothold in North America from which to expand its medical and biotech business segment. Molding Business Services served as the exclusive advisor to Enplas in this transaction.